Can you build muscle on a vegetarian or vegan diet? Yes—but you need to follow some basic guidelines. Here’s how you can turn a meatless diet into beefy muscle. Meat and dairy is a foundation of much of bodybuilding nutrition. In the Golden Era, it was everything. Weightlifters would guzzle heavy creams, drink milk by the gallon, and load up on steak, eggs, and chicken. But not every Golden Era great was a meat fanatic. Bill Pearl, one of the true legends of the sport, was a dedicated vegetarian. And even the meat-eating bodybuilders at that time knew the value of fruits, vegetables, beans, and grains. They realized the importance of fiber bulk and the vitamin/mineral content of produce and other foods. The Golden Era bodybuilders didn’t have much choice. Sports nutrition as a science was in its infancy. Dietary supplements were scarce. The musclemen of the 60s and 70s lacked protein options beyond whole-food servings of meat and dairy. Only a few protein supplements were available. That’s all changed, of course. Today, you have a ton of meatless protein powders and foods that can deliver awesome loads of growth-inducing amino acids. Leading the pack is soy, a vegetable protein that’s gotten a bad rap in the fitness community, but has actually been proven to be a good muscle-builder. But you have other choices beyond soy. Vegetarian and vegan athletes need to consume complete proteins to optimize muscle repair and growth. A complete protein is one that contains both essential and nonessential amino acids. Non essential aminos are made by the body. Essential amino acids are those that you can only get from food—they aren’t made by the body. They include histidine, isoleucine, leucine, lysine, methionine, phenylalanine, threonine, tryptophan, and valine. You’ll notice that the three branched-chain amino acids (BCAAs)—leucine, isoleucine, and valine—are on that list. First, let’s get some terms straight about the different types of vegetarian diets and where you might fit in. Octo-vegetarian: No meat (beef, pork, and poultry), but can eat fish, eggs, and dairy. Vegan: No animal products at all. No meat, dairy, fish, etc. Lacto-vegetarian: Like “octos” but doesn’t eat eggs. Does eat dairy products. Oco-vegetarian: Eats eggs but doesn’t eat dairy products. Most vegetarians are octo-vegetarians. That means all that great protein from whey, casein, and eggs are an option. But even octo-vegetarians often prefer plants over dairy and eggs. Vegans may have a bit more of a challenge meeting their protein requirements. Lucky for them, they have protein options that don’t depend on animal products. 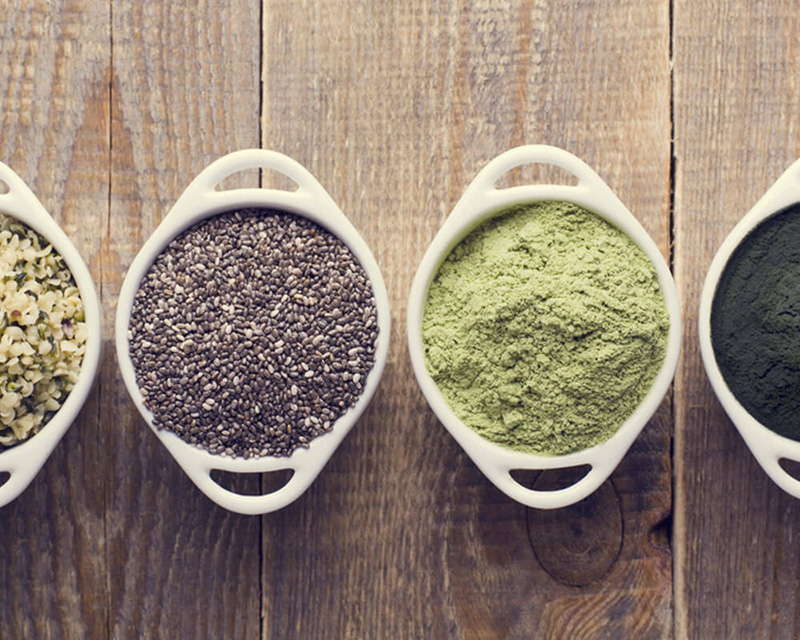 Pea protein is rising in popularity. It’s high in BCAAs, essential for recovery and muscle building. A study from the Journal of the International Society of Sports Nutrition found that pea protein rivaled whey protein in its anabolic effects. 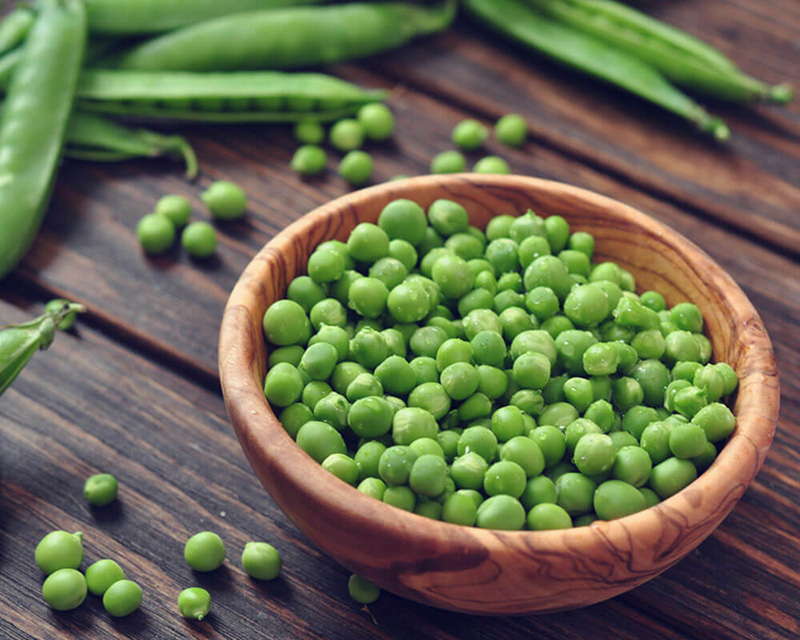 Also, research published in the Journal of Agricultural and Food Chemistry showed that pea protein helped reduce systolic blood pressure. Hemp protein is a high-fiber protein which makes it different from most protein shakes that don’t have a lot of fiber in them. It can have as much as 5-14 g of fiber per serving. This plant protein also has all eight essential amino acids, and in higher amounts than egg whites. It’s high in omega-3 fatty acids, as well. Soy protein is a complete protein. In addition to its excellent amino acid profile (high in arginine, glutamine and BCAAs), fast digestion and muscle-building benefits, soy protein is also great for improving health. Research suggests it works as a potent antioxidant. A study from the University of Texas, Galveston, found that male weightlifters who took soy protein had less oxidative stress after working out than those who took whey. Rice protein is hypoallergenic and great for those who want to avoid dairy, soy or gluten. It is not a complete protein, but if you add it to pea protein or other complementary foods, it can provide a great amino boost. These three types of vegetable foods contain protein as well: nuts and seeds, rice and grains, and beans and legumes. By combining any two of these three groups, you get a complete protein. These food combinations are good to include if you’re a meat eater as well. 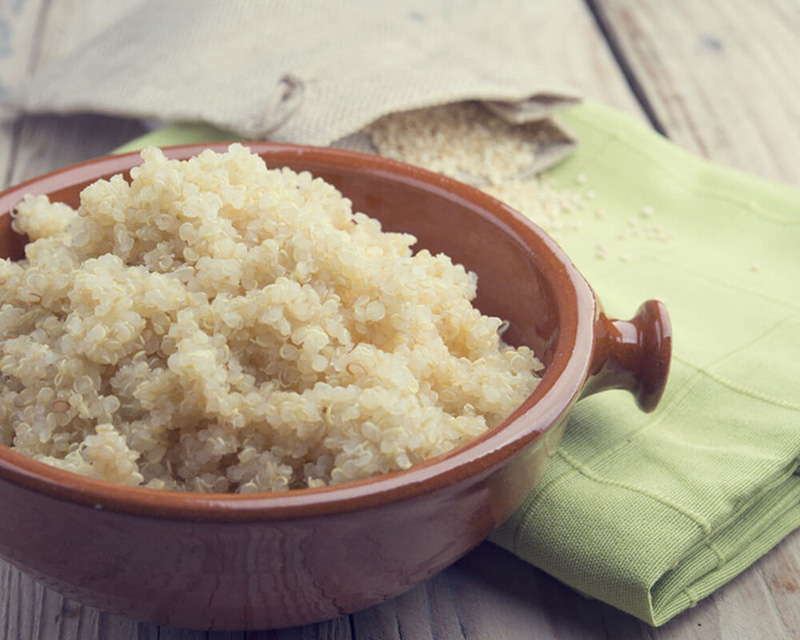 Quinoa (pronounced “kinwa”) has been called one of the world’s healthiest foods. This food, popular with vegetarians, is becoming recognized by athletes for its nutritional power. 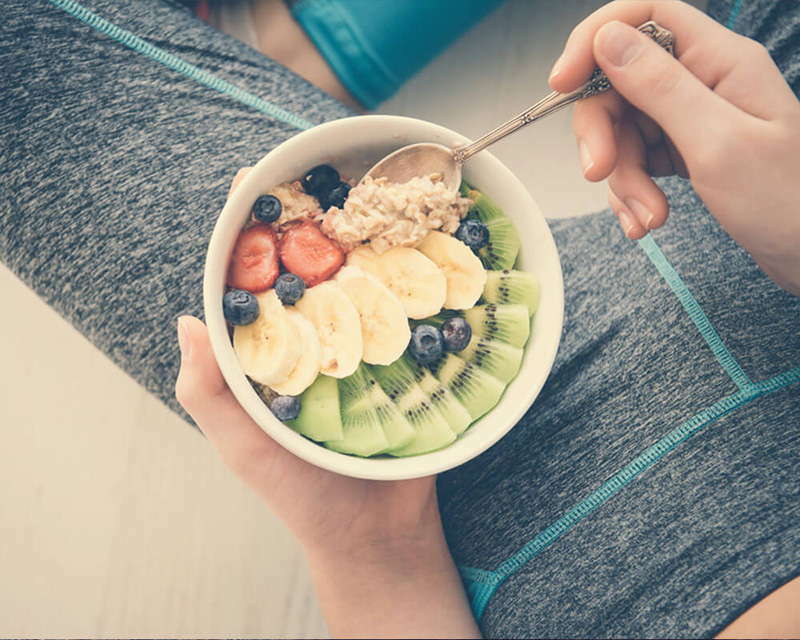 Not only is it gluten-free, but quinoa is an amino-acid rich seed that contains more protein than any other grain, and is higher in unsaturated fats and lower in carbohydrates. Quinoa contains all nine of the essential amino acids. This makes it one of nature’s nearly perfect foods, and a great addition to the diet of any fitness-minded person. If you’re an “octo,” you can lean heavily on these Golden Era staples for your protein content. The fats in these foods were seen by the Golden Era bodybuilders as a positive, and since those days, they’ve been proven right. Dietary fat helps absorption and aids in other nutritional ways. 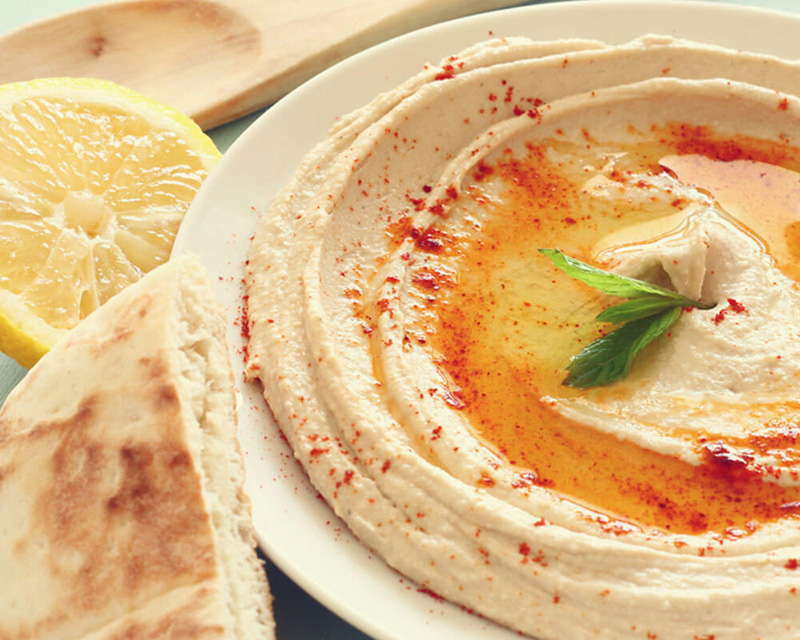 Some other choices that are good for vegetarian and vegan athletes are: hummus, Ezekiel bread, tofu, and peanut butter. Make sure you get a variety of foods that add up to a complete protein of essential aminos. Everyday skilled vegan and vegetarian chefs come up with great meatless options for athletes. One Internet search will garner numerous choices. Avoiding meat can deprive you of some vitamins and minerals you need. Zinc, B12, iron, and calcium are a few nutrients you may be lacking if you’re a vegan. As insurance, you should take a multivitamin/mineral. You’ll get all the micronutrients you need using Vintage Base, the 2-in-1 Daily Multivitamin with Probiotics. MEATLESS MAGIC FROM A TOP PRO! Try this vegan recipe from fitness star and OSL Athlete ANGELICA KATHLEEN. Sautéed veggie ground beef crumbles, tofu crumbles, or tempeh. If using tofu or tempeh be sure to cook them in Italian seasoning for extra flavor. While protein and squash is baking, cook up veggies in another pan. Add peppers, onion, garlic, tomatoes together over medium-low heat for 13 minutes until the vegetables have turned a brown color. Add the Italian seasoning, and salt and black pepper to taste. Stir in the torn up basil and spaghetti sauce—heat up the sauce, and simmer. When spaghetti squash cools down, cut it in half lengthwise and scoop out the seeds. Use a fork to scrape out the flesh (aka your spaghetti). 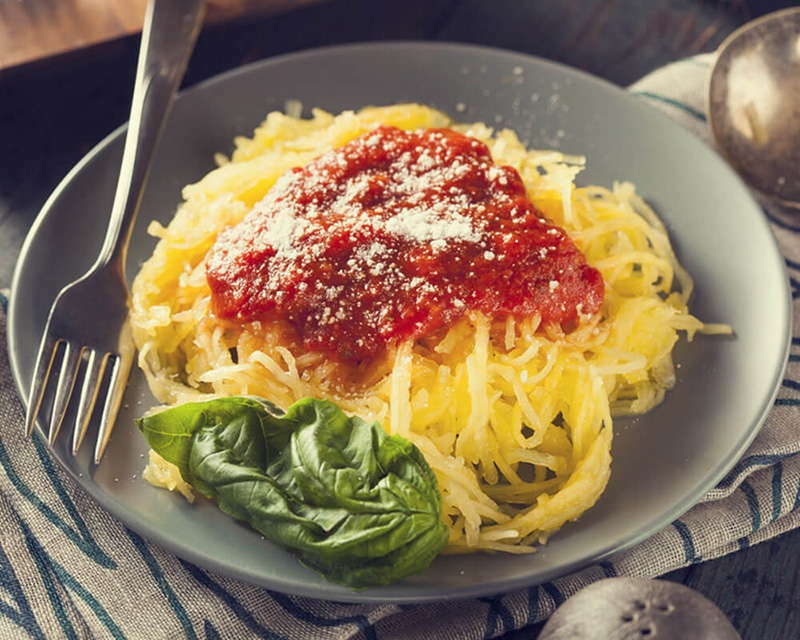 Scoop spaghetti squash onto a plate, add in your protein of choice, and spoon the veggie sauce mix over everything. You can top with vegan parmesan or mozzarella cheese. 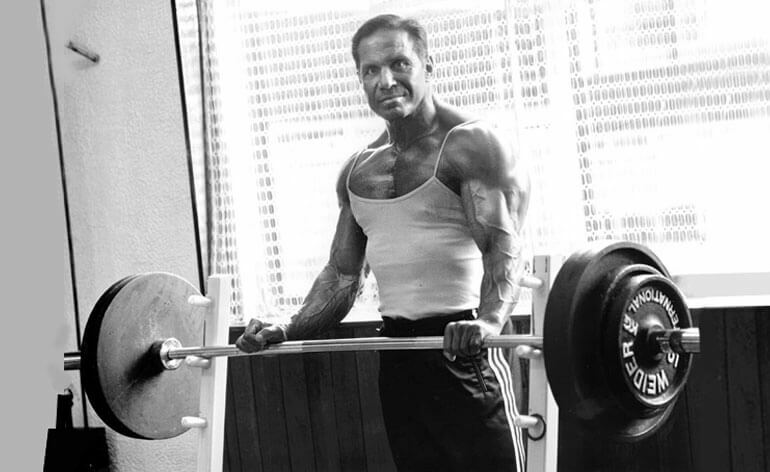 Are you a vegan or vegetarian bodybuilder? If so, what do you take as your main muscle-building foods? Share them with us and any recipes that you love in the comments below.